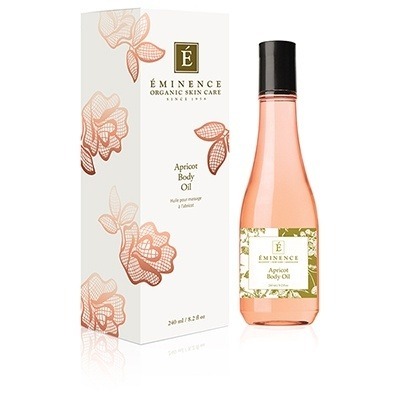 Receive a FREE Apricot Body Oil with any purchase over $100 through our online shop! We offer a wide range of products as well as spa gift certificates. Brands available through the online shop include: Eminence Organic Skin Care, Image Skin Care, Footlogix, Gehwol, Sugar & Spice Body Care, GP Soy Candles & More.